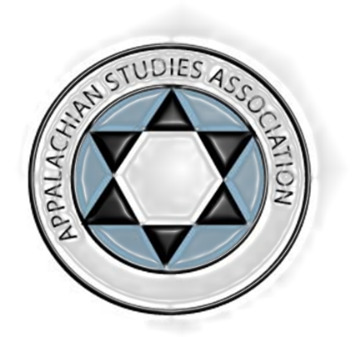 In the spirit of this year’s conference theme, “Many Mountains, Many Musics,” this presentation will focus on an important type of musical ensemble with roots in Appalachia as far back as the 18th century but whose history and ongoing development have largely been overlooked by scholars and music enthusiasts: the community band. These mixed wind or brass ensembles were certainly not unique to Appalachia and had already ringed the region by the early 1800s. They were brought into Appalachia by both white settlers and European immigrants, and by the last quarter of the 19th century they flourished in both cities and towns alike. Today, there are dozens if not hundreds of community bands in Appalachia, some with historical ties and many created in the late 20th and early 21st century. As community band studies itself is an untrodden field in musicology, this presentation will survey the current state of studies in Appalachia and propose pathways forward. To assist in this process, audience members who are community band members will be encouraged to share information on their bands. Jason Hartz is Director of Institutional Research at Siena Heights University in Adrian, Michigan. His research interests include community band studies and Americanism in classical music.